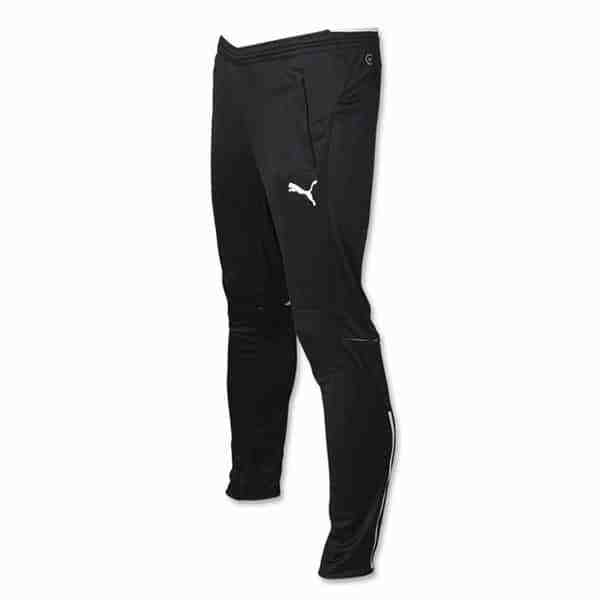 Look great on the field with the Puma Veloce Training Pant. 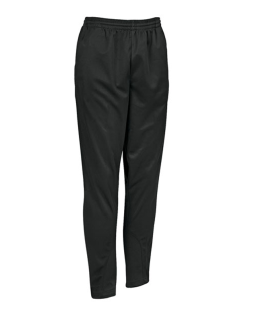 This training pant features heat transfer application, Polyester microfiber double knit shell fabric. 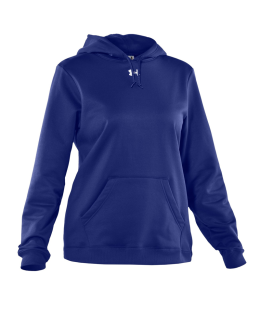 With elastic waistband and drawstring, side pockets and zipped leg openings. 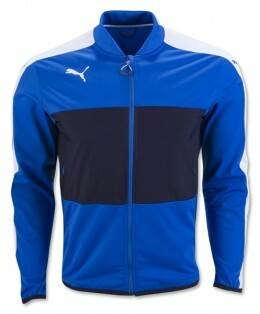 SKU: 653824. 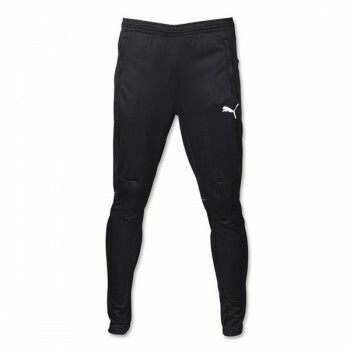 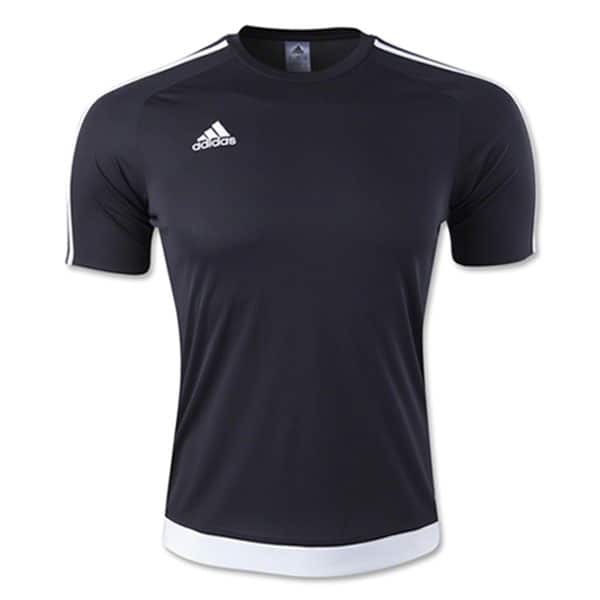 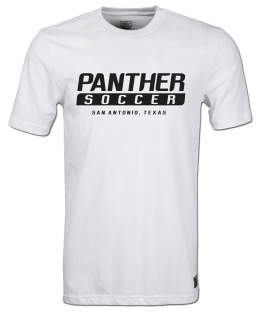 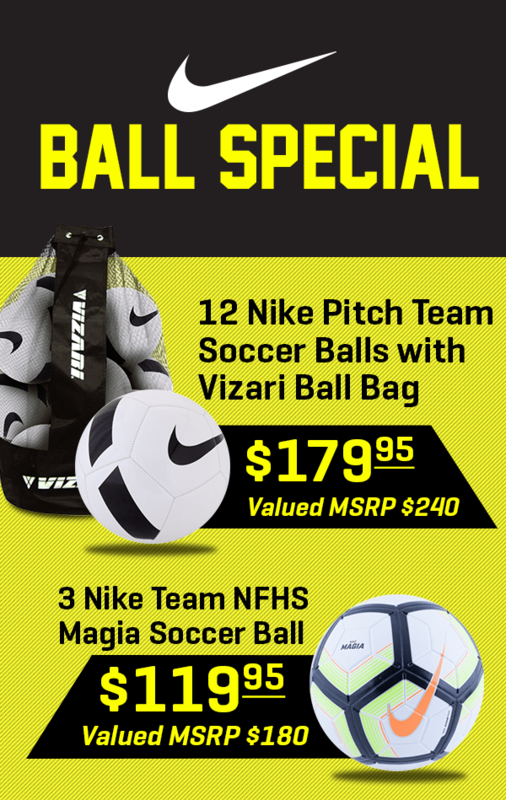 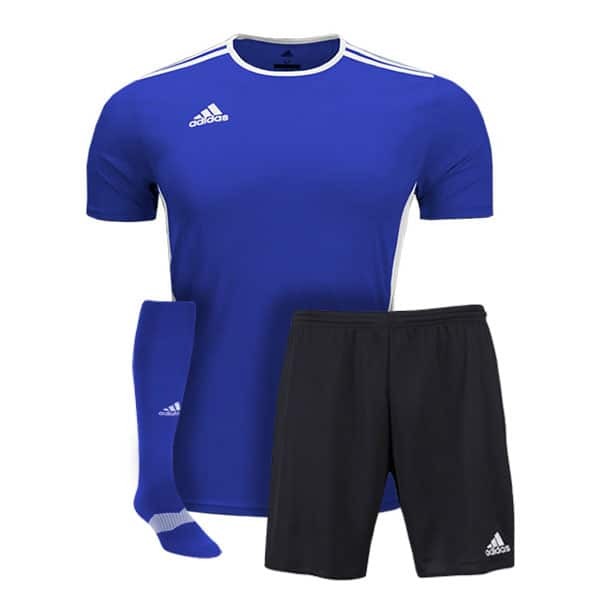 Categories: Puma, Training Apparel, Team Warm-Ups, Puma Warm Ups.